TWIN FALLS — Melanie Weir and Michona Lookingbill have been promoted at Ireland Bank. Weir has become regional manager — overseeing Ireland Bank’s branches in Pocatello, Inkom, Aberdeen, Mackay, Carey and Twin Falls. 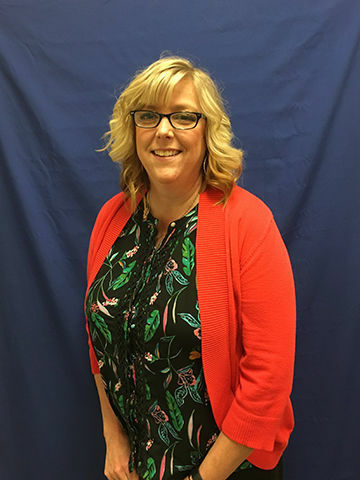 She has more than 16 years of banking experience, working as branch manager and loan officer at both Pocatello locations prior to helping open the Twin Falls branch in 2016. 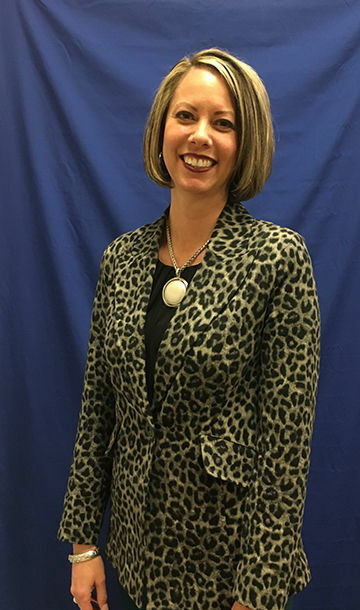 Weir will also continue her duties as branch manager and loan officer at the Magic Valley branch. Lookingbill has become assistant branch manager at the Magic Valley branch in Twin Falls. She joined Ireland Bank in 2016 and has worked as teller, new accounts representative and operations supervisor. In these positions, Lookingbill has played an integral part in the growth of this branch. Ireland Bank is Idaho’s oldest state-chartered bank — founded in 1892 in Malad. Despite its international-sounding name, Ireland Bank is completely Idaho-based with 14 Southern Idaho locations.